A couple of highlights of my summer. 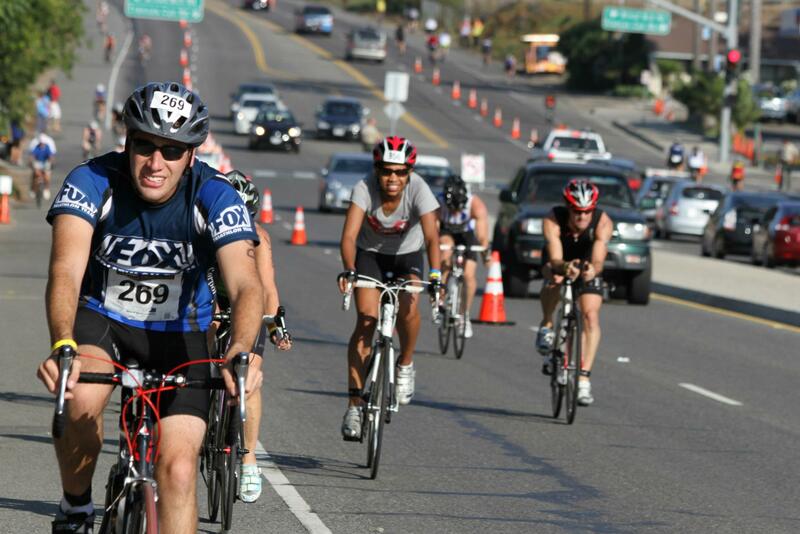 Nautica Malibu Triathlon is now completed. I managed a PR by 3 minutes and 39 seconds on the bike compared to last year. I’m in the best shape of my life right now, so I may as well do as many races as I can in the next month! Half-kidding about that. Delving back into the music world, I decided to audition this year for the employee choir’s annual Candlelight Ceremony Performance in December. My dates to come soon as I’m not singing all 20(!) nights. I’m very excited about this. It’s sure to be an awesome experience. Anything else? Oh yes. The 6th annual LA Chocolate Salon is happening today. Update 11/10/12: My Candlelight performance dates are Dec 8 – 9, 13, 15 – 16. Showtimes are 5:30pm and 7:30pm.